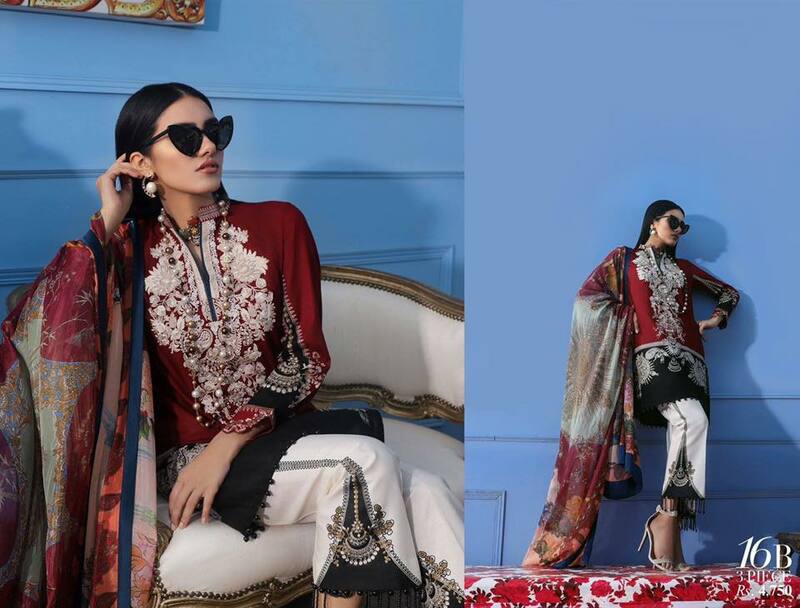 sana safinaz muzlin collection 2019 introducing by Sana Safinaz to beat the heat of summer season. A perfect collection for chic and sophisticated women in economical price range. 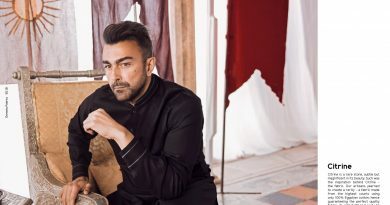 A well known and famous fashion designer of Pakistan introducing high quality stuff for your summer wardrobe. 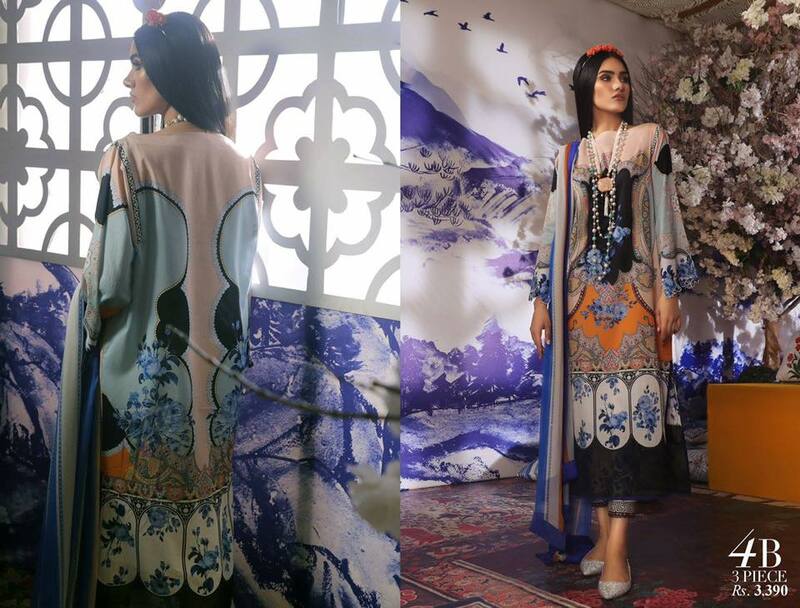 Sana Safinaz also setting up some awesome fashion trends in women clothing according to latest fashion and style. These designer also bring some awesome change in women clothing that’s really become famous in women and girls. Muzlin Lawn also in those collection that’s mostly liked by young collage girls also due to his modern cut and style. 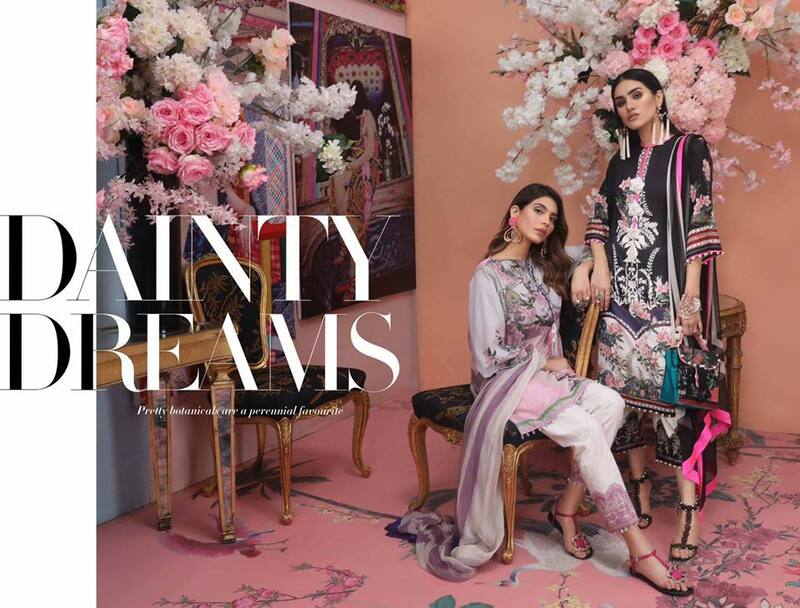 Sana Safinaz Muzlin Collection 2019 is here to beat heat of summer, So warp your self in this summer this gorgouse collection introducing by Pakistan Best couple of fashion designers Sana And Safinaz. 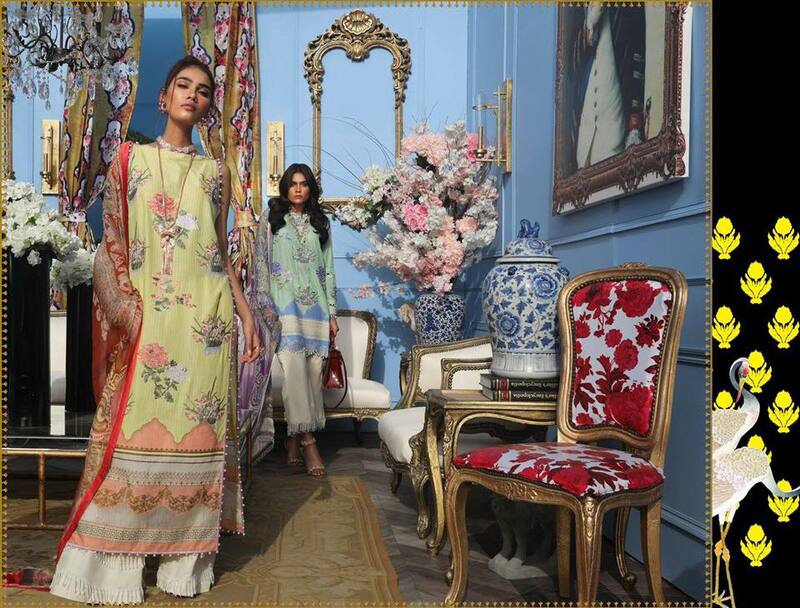 Muzlin Lawn Vol-2 consisting of various range of dresses like 2pcs and 3pcs also. This clothing brand also presenting wide range of latest dresses for your every day need. 2pcs dresses for those working women who want to wear light stuff in working field and for collage and university girls also. 3 pcs dresses for every women who want to look elegance with style. So here is wide selection for you each day. Quality of this collection very fine we aske this because we also sold this clothing brand since 10 years. Sana Safinaz also a big clothing brand of Pakistan or always sold quality stuff with reasonable price. So don’t worried about quality of this collection you never disappointed from this brand. 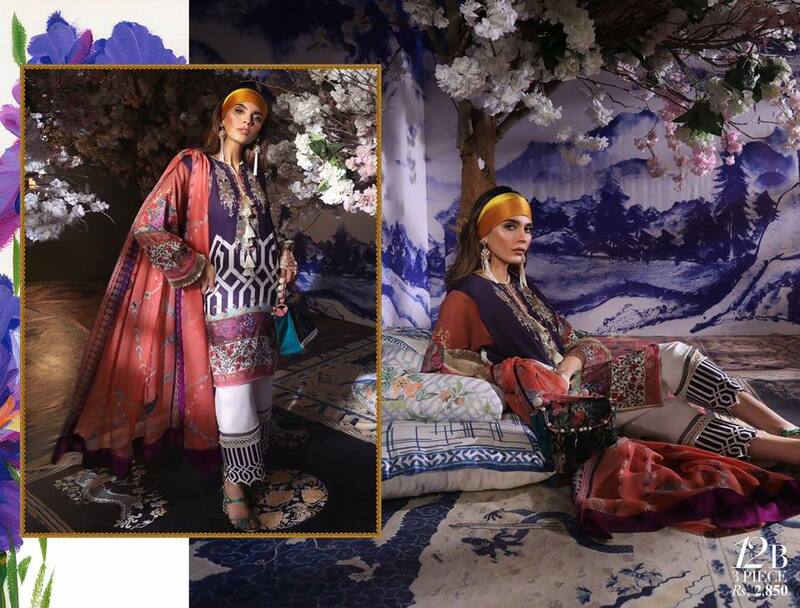 So here is complete catalog of Muzlin Lawn Vol-2 hope you like well or want to update your style. 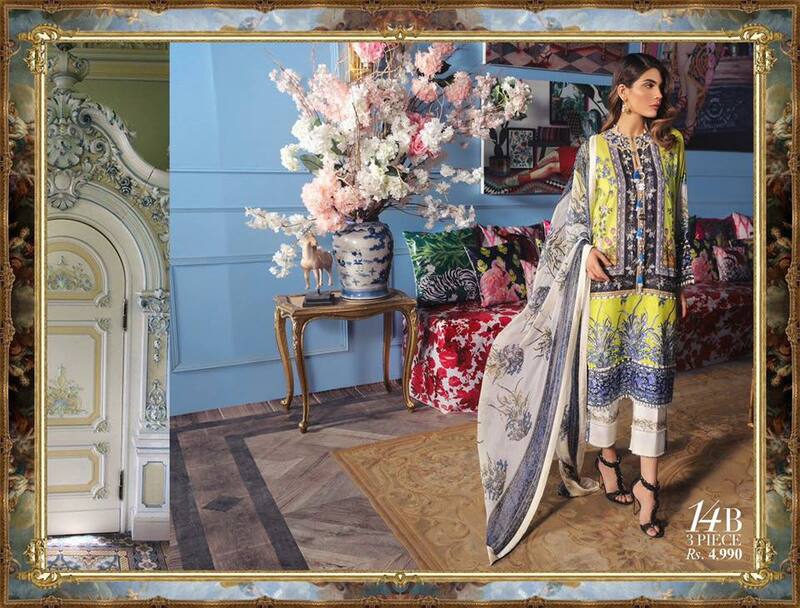 This collection available very soon in market and all outlet of Sana Safinaz. So if you want to buy these dresses then you can contact us or get your dresses stitched with our experienced tailors. We also provide world wide shipping for our international clients. So order us at +92-300-6530821 before ending of stock. 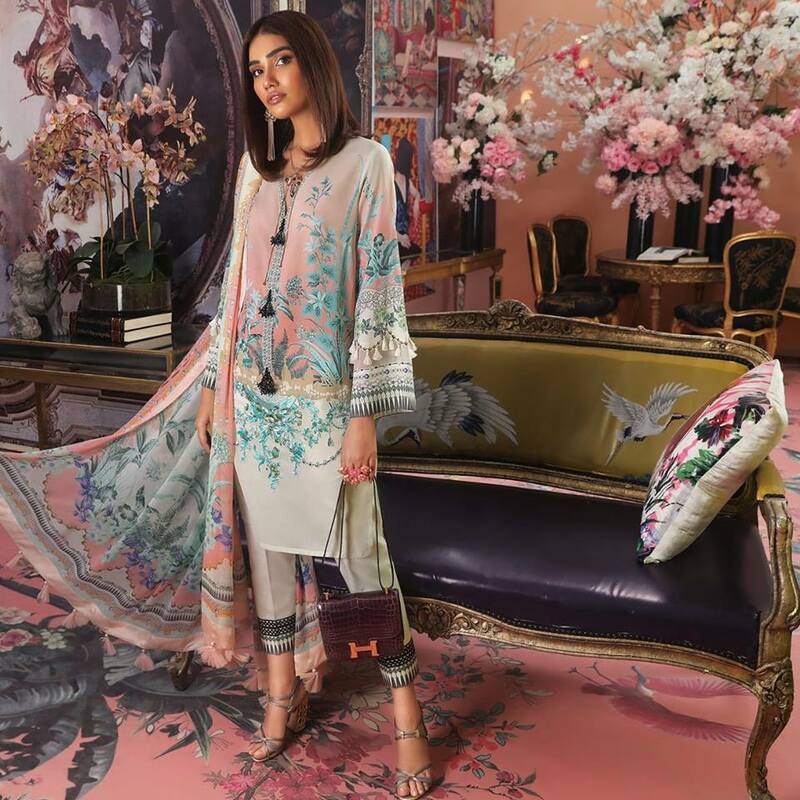 This season Sana safinaz launched Muzlin lawn collection 12th of April 2019, which includes unique and modern designs to add comfort to your warm days and nights with a warm flare of extravagance and beauty. Perfectly according to the needs and desire of the modern women, their constant strive of delivering their understanding in all lines of their creations make them more demand-able. 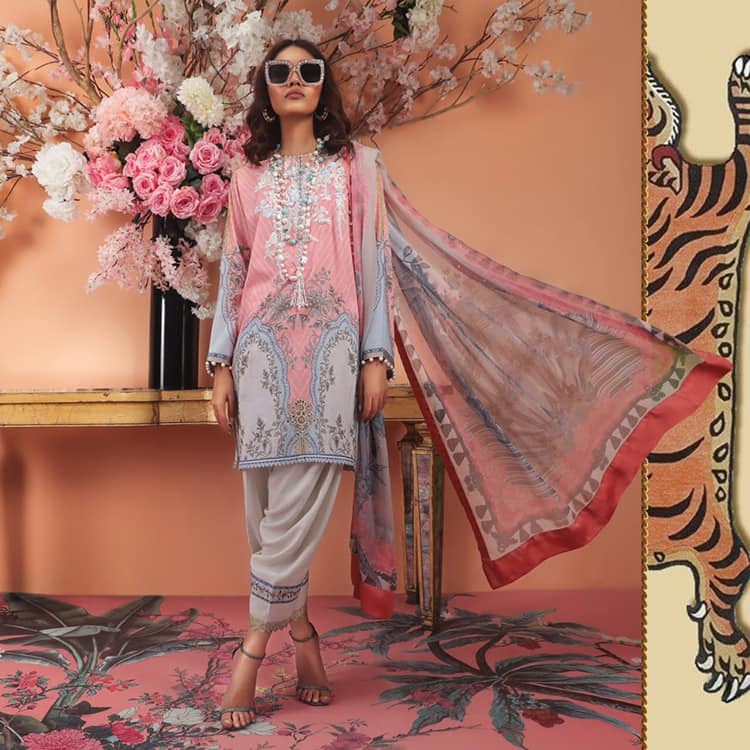 This Muzlin Spring Lawn 2019 includes un-stitched fabric that is designed perfectly and made of the finest material with amazing prints which is very suitable for your summer wardrobe. 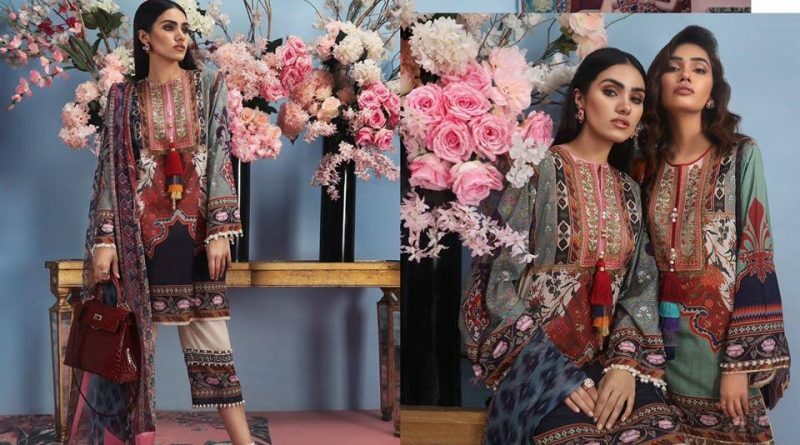 So look here we published a complete catalog of Muzlin Spring Lawn 2019 for our beloved visitors hope you like or update your style in this summer season. 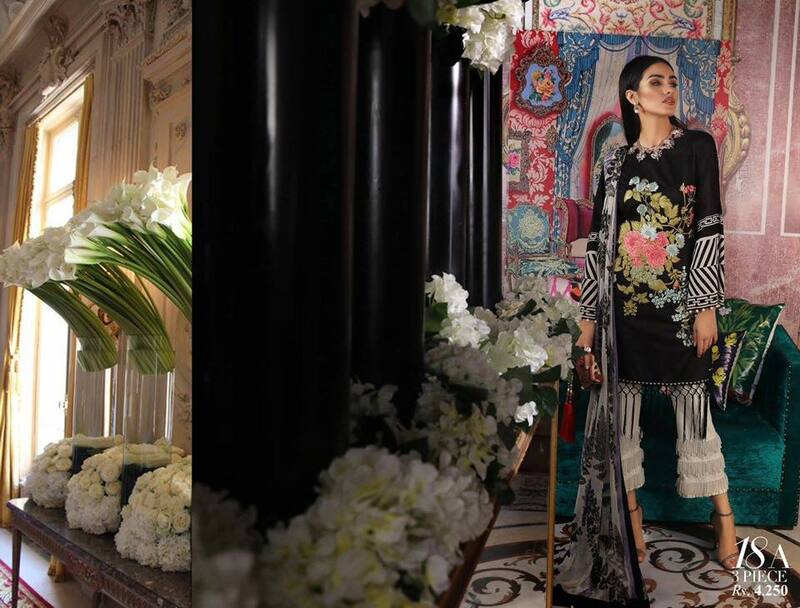 Pk Vogue bring very first look of all leading clothing brands or fashion designers of Pakistan so stay tuned or like our facebook page to stay update about latest collections. Purple and cream silk thread embroidered botanicals add life to this neutral based option. 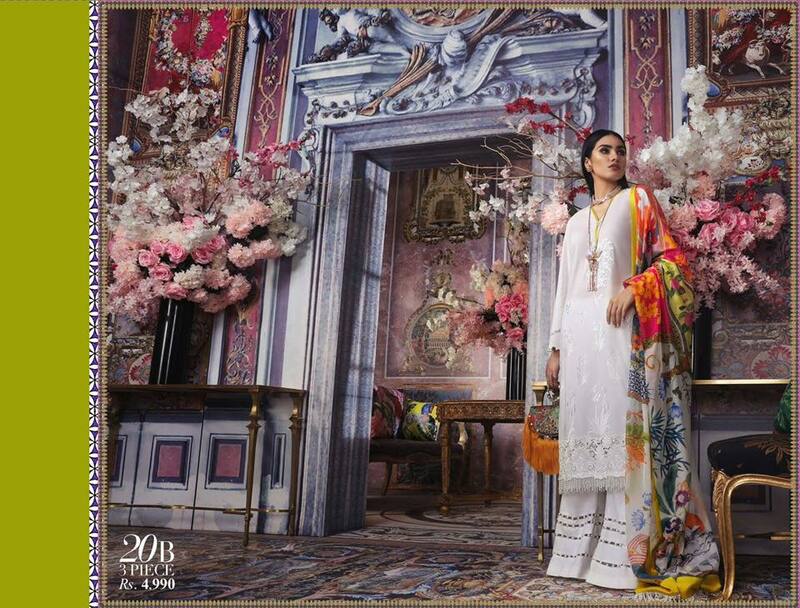 Edge the hem of CREME DE LA CREME with pearls and add satin borders and jute floral cut outs to the dupatta. The blue and off white embroidery offsets the pink in FLAMINGO which has windows with grey trellises at its hem. Add tassels to the shirt and satin borders with crystal teardrops to the dupatta. The blue and off white embroidery offsets the pink in FLAMINGO which has windows with grey trellises at its hem. Add tassels to the shirt and satin borders with crystal teardrops to the dupatta. 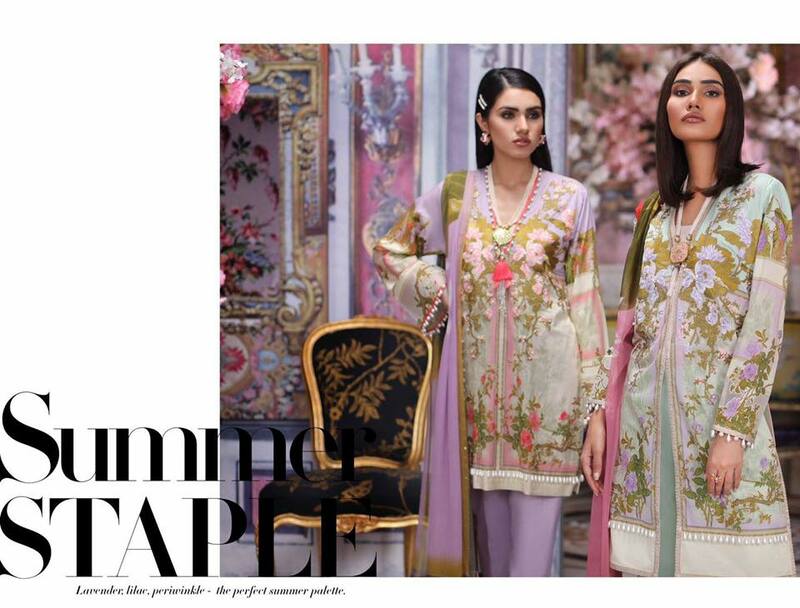 I inspired by color combination and very sophisticated embroidery giving you prominent look then others. Peach and aqua amazing color combination of embroidery also. 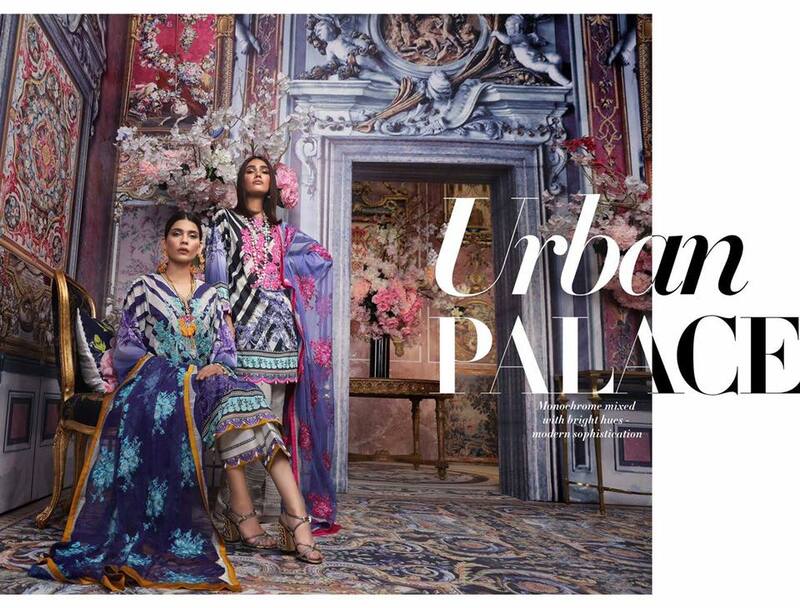 Navy, sage and maroon combine in a print inspired by South Asian carpets and botanical marble etchings. 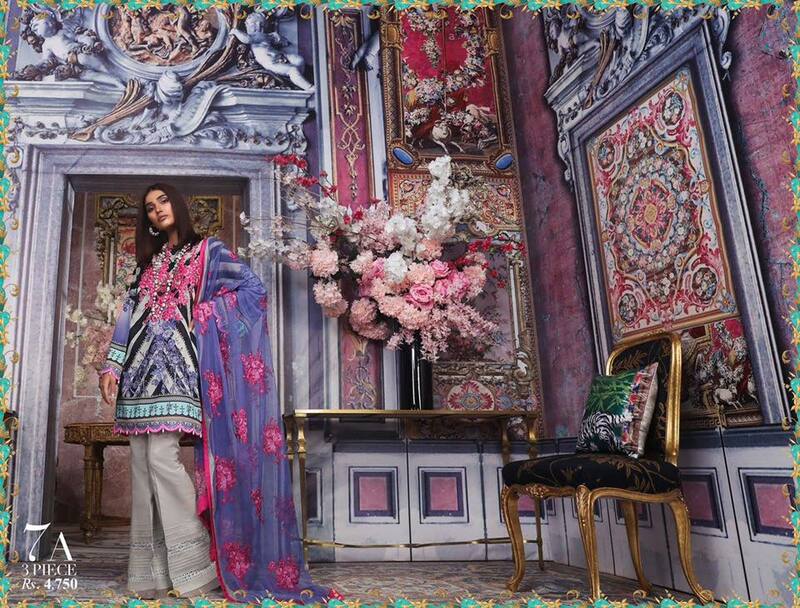 Create a statement pant with added borders and pair with the ikat inspired chiffon blend dupatta of ALLADIN. 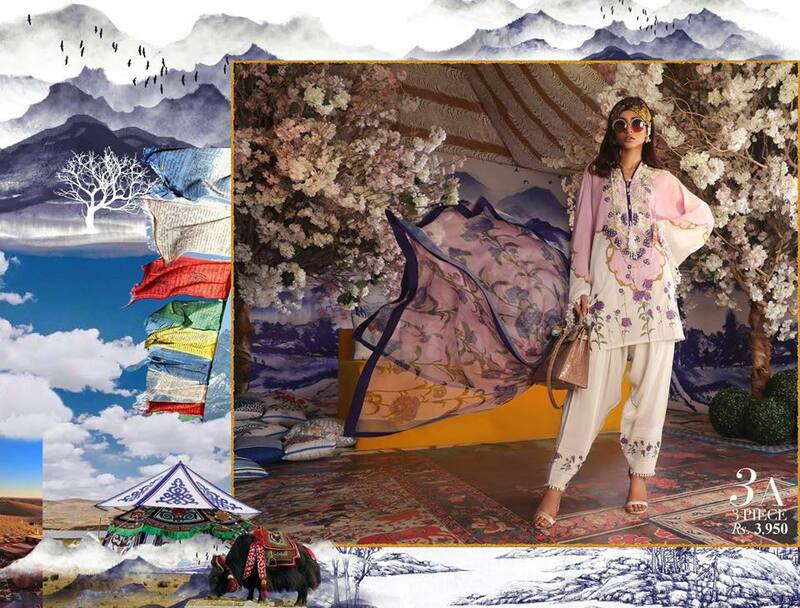 Add gold coin trimmings to sleeves and hemline for an Arabian Nights vibe and pair with a funky shalwar with printed borders. 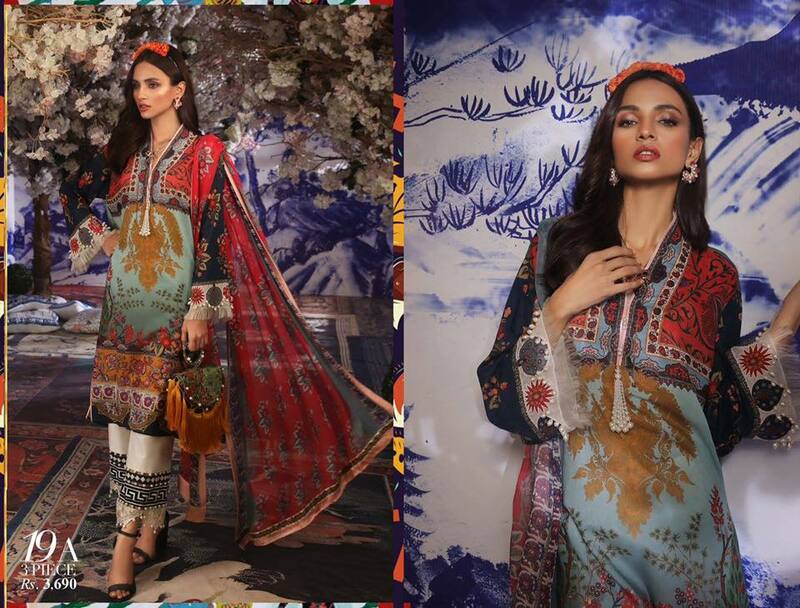 The rotary print chiffon blend dupatta of ALIF LAILA adds an old school touch. Inspired from Chinese ink on canvas artwork, this lavender and cream shirt features trees, roses and lotus flowers. Finish the blend chiffon dupatta of LOTUS BLOOMS with a satin border and crystal tear drops for a more formal look. Find the colors of burning embers in RED TREE, featuring a glowing red offset by white and peach color blocking. Add tassels and pearls to the tree of life chiffon blend dupatta for an even more fiery statement. 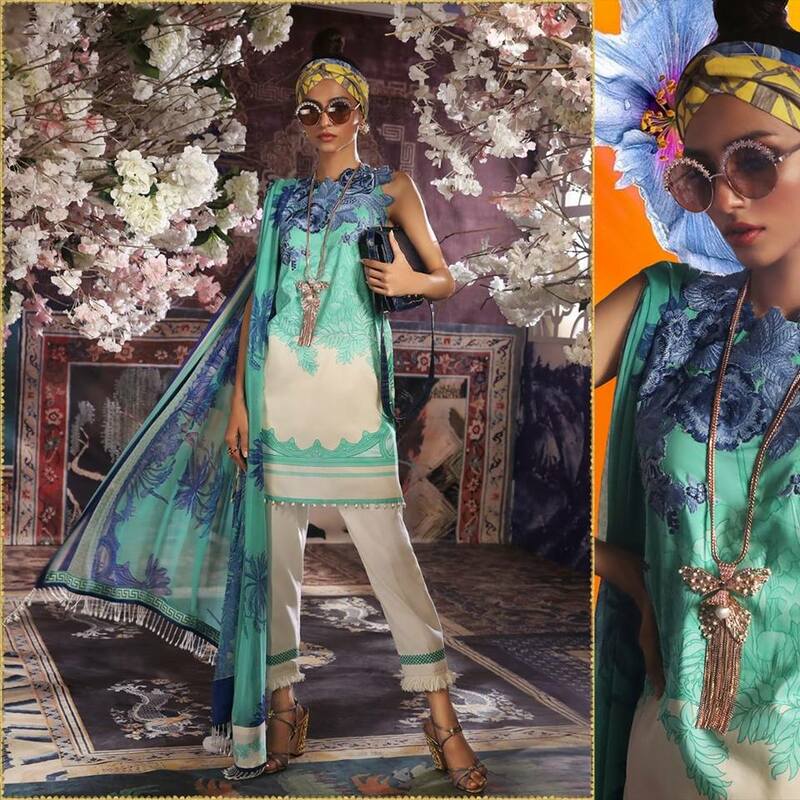 Mint and white color blocking with a blue silk thread embroidered floral border, used here on the neckline, is enlivened with a chiffon blend dupatta featuring the tree of life. Bring some tranquility in your life with MINT TREE, depicted here under the shade of cherry blossoms. Mint with cream embroidery and a chinoiserie print featuring lily pads, lotus flowers and trees. 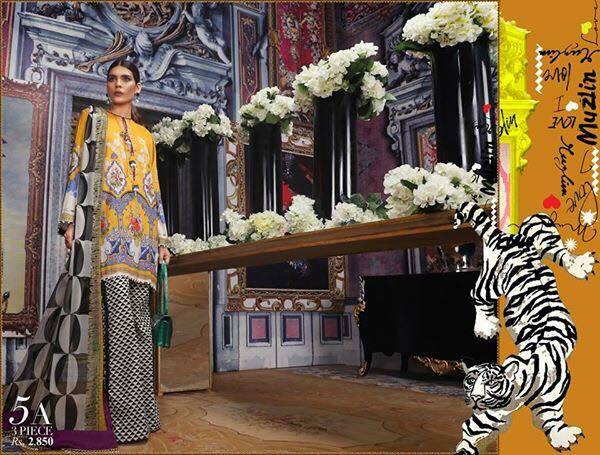 Add the borders of TIGER LILY to statement pants or add an edge to the chiffon blend dupatta. one of the best dresses i really like this or want to wear on next festive day. Amazing cut and style with very unique embroidered pattern really looking a gorgouse.